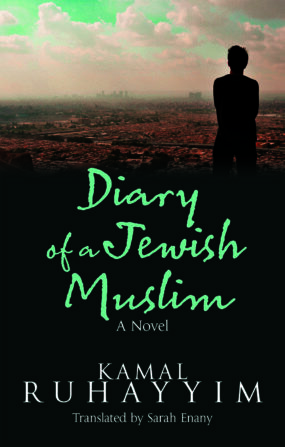 Kamal Ruhayyim, born in Egypt in 1947, has a PhD in law from Cairo University. 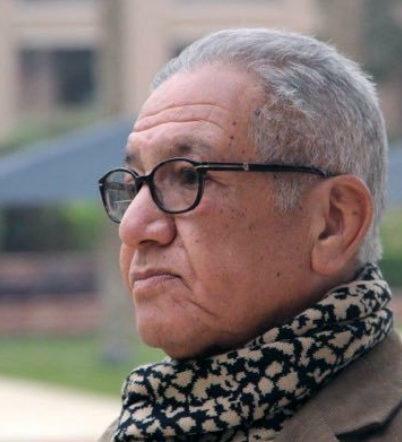 He is the author of a collection of short stories and five novels, including Days in the Diaspora (AUC Press, 2012) and Menorahs and Minarets (AUC Press, 2017). Through his career in the Egyptian police force and Interpol he has lived in Cairo and Paris. Sarah Enany, with a PhD in drama, is an assistant professor in the English Department of Cairo University. 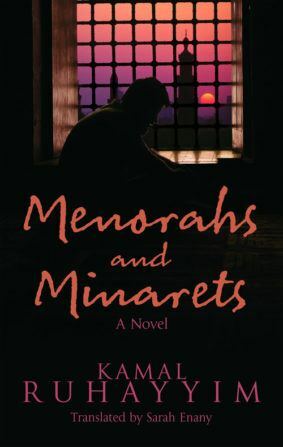 Her translation credits include the acclaimed Arabic version of Les Misérables and Kamal Ruhayyim’s Days in the Diaspora (AUC Press, 2012) and Menorahs and Minarets (AUC Press, 2017).